MOVE IN READY..Acacia Ranch-Huge Lots over 13,000 sq. ft. No waiting ready to go. Many very nice upgrades. 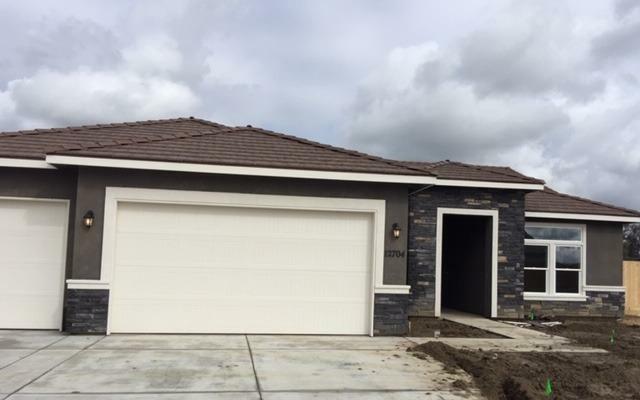 Huge New Construction by Smee Homes. This Bright and Roomy Home offers 4 Bedrooms, 3 Bathrooms, an Open Floor Plan, Indoor Laundry Room, 48 stainless range, 2 shower heads in master bath with jetted tub. Patio under roof line. 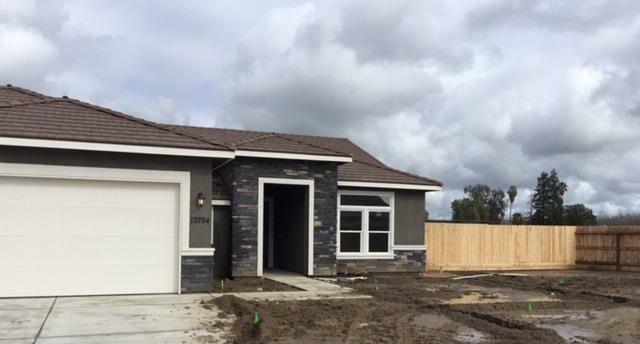 Other Standard Features include: 3 Car Garage, Tile Roof, Tankless Water Heater, Solar Ready, and 2 x 6 Construction! This home is completed with many up grades . Come by our Model and see for your self. Ask about our $5,000 Closing Cost Incentive!